HomeLiveArts & CultureCan Mtl Become a Major Player in the World of eSports? Can Mtl Become a Major Player in the World of eSports? Montreal has a rich sporting history, but its future may well take a very different form to its past. From hosting the Olympics to welcoming Formula One, Montreal is firmly on the map as a premier sporting venue. Everyone living in Montreal will already be aware of its sporting heritage, but many people may be unaware of the rise of eSports. The growing prominence of eSports in the city will soon be impossible to ignore. 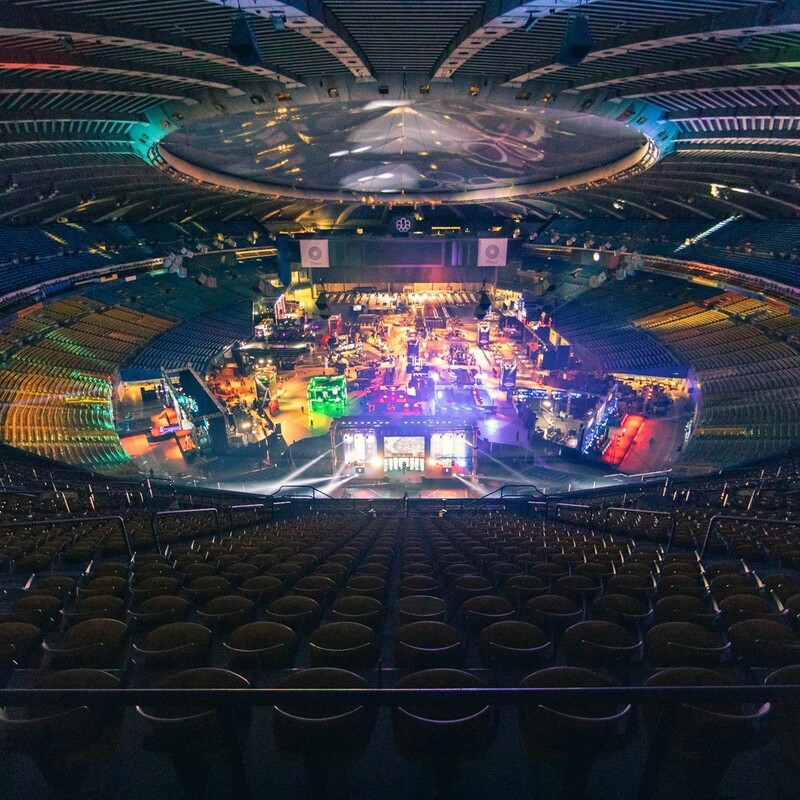 The appeal of eSports in Montreal manifested at DreamHack, an eSport festival hosted at the Olympic Stadium in September 2018. DreamHack festivals across the world attract 300,000 attendees annually, with crowds converging at Montreal’s Olympic Stadium in a juxtaposition of sport’s past and future. Crowds flocked to DreamHack Montreal to celebrate everything eSport, with over 25 partners presenting gaming products in the expo. The festival also featured what is the essence of eSports: competitive gaming. In the past few years, eSport tournaments have attracted increasingly vast audiences while offering prize pools significantly deeper than many of the more traditional sports. This makes a career in eSports more viable than ever before, with many gamers in Montreal seeking to become the best in the world. 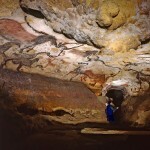 This shift from the physical to the technological has grown more dramatic in recent years. The success of eSports is derived from the success of these games in more casual formats, with audiences enjoying seeing video games that they have played themselves being showcased by the world’s elite. The growth of iGaming is another example of how the traditional has been usurped by technological development. The popularity of physical casinos has been eroded by the rise of the online casino, with web domains able to offer far more choice and diversity in their slot selections than land-based counterparts. The growth of eSports and iGaming is partially a consequence of newer generations being far more technologically astute, although that technological skill should still be supplemented by other attributes. In the same month that DreamHack was thrilling crowds in Montreal, the Esports Academy launched the very first program in the country that is entirely dedicated to the study of eSports. The course balances exercise and theory with the gaming itself in order to create well-rounded individuals who excel at eSports. Those aspiring e-athletes will look to Montreal luminaries for inspiration. Kelsy “SuperGirlKels” Medeiros is widely considered as one of the finest Sonic players in Canada, with the Montreal native recognised by Red Bull as one of the most promising Canadian e-athletes at the start of the year. 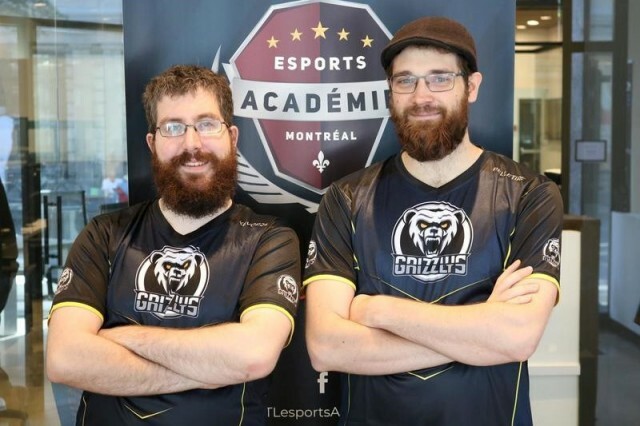 Grizzlys eSports are a team based in Montreal that gives further encouragement for budding players in the city. The Grizzlys triumphed in the Fortnite competition at DreamHack in Montreal, with Ken Kire Moth and Tempeh securing the $3500 prize for the team. eSport teams like the Grizzlys operate in similar ways to more traditional sporting clubs. Canadians are not just participating in domestic events, but they are making a mark on global tournaments. Kurtis Ling (gamer tag Aui_2000) and Artour Babaev (Arteezy) rank 21st and 26th respectively in the highest all-time earners from eSports, with both Canadians having amassed career incomes of over $1.8 million. Canada’s third-place finish at the Overwatch World Cup in November gives further encouragement that the nation can be among the leading eSport powers. eSports are a tremendous leveller; all that is needed is access to adequate technology, hard work and smart gaming strategy. However, better eSport infrastructure will inevitably help to produce more well-rounded e-athletes. The improving eSport infrastructure in Montreal will provide hope to more Canadians that they can be successful when DreamHack comes back around in 2019, using the domestic competition as a springboard for international prestige.